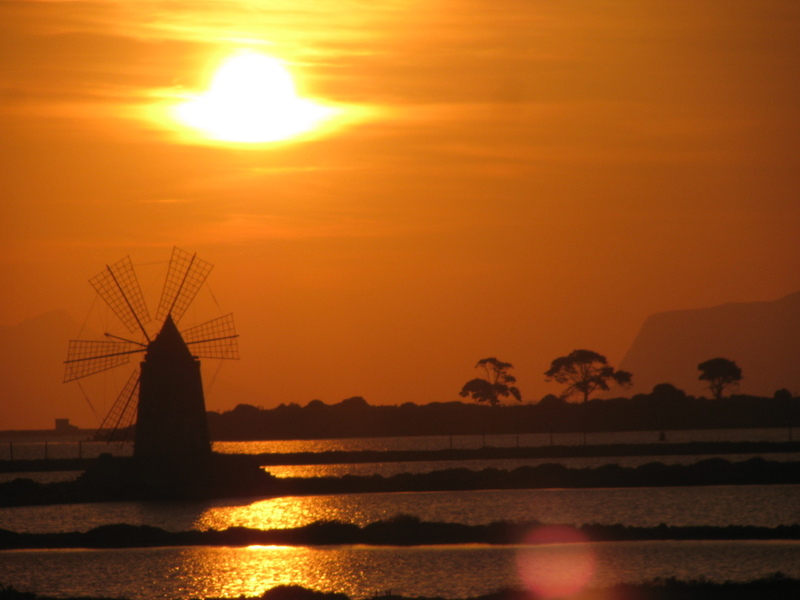 Sicily’s north-western region is rich in exciting and varied places to visit. There are countless wonders, but here’s my TOP TEN. 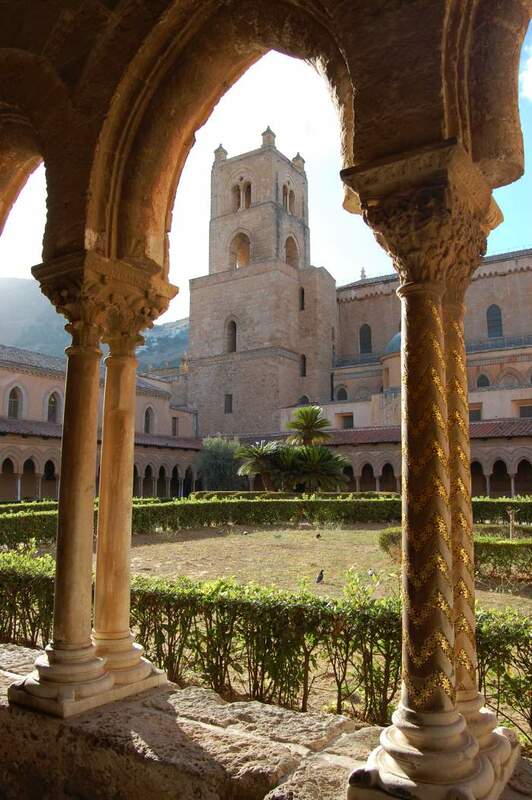 Monreale cathedral was commissioned by the Normans but mainly designed and built by the Africans, whom the Normans had just conquered. The Muslim-Arabic influence shows everywhere in this cathedral, which is indisputably Europe’s most beautiful. In the central courtyard (you have to pay a small entrance fee) there was a small version of an Arabic paradise garden. There is at least a week’s work of things to see in Palermo, but don’t miss the Palazzo dei Normanni. It is Europe’s oldest Royal palace, first build by the Carthaginians before the birth of Christ. (This part of the building is visible nowadays as the foundations.) The part above ground was initially started by the invaders from North Africa in the 9th century. Each successive group of rulers built an extension in their own style so, from the outside, the building looks like Frankenstein’s Palace. Inside, it contains a magnificent expanse of regal chambers and halls. They scan so many historic periods and national styles that it functions essentially as a comprehensive museum of interior decor. The highlight for me is the chapel, known as the Cappella Palatina, whose walls are covered from top to bottom with gold mosaics showing bible scenes and whose wooden ceiling is coated in little Arabic pictures of men hunting, women belly dancing, and all the other pleasures of secular life; bring binoculars or a zoom lens, otherwise you will not be able to see them. There are various salt works in Trapani and Marsala, but the Saline of Ettore Infersa is the one I recommend most highly. This has to be the most unusual place I have ever visited. The salt works were built by Carthaginians (from Tunis) centuries before Christ, and were updated with new technology by the Greek colonists when Archimedes invented his famous Archimedes screw. They built windmills and pumps to move the water between pools and grind the salt crystals. The photo opportunities are spectacular and you can stay here in their overnight accommodation if you wish to take sunrise shots. You can also participate in salt crystal harvesting at the right time of year: details are on their website. 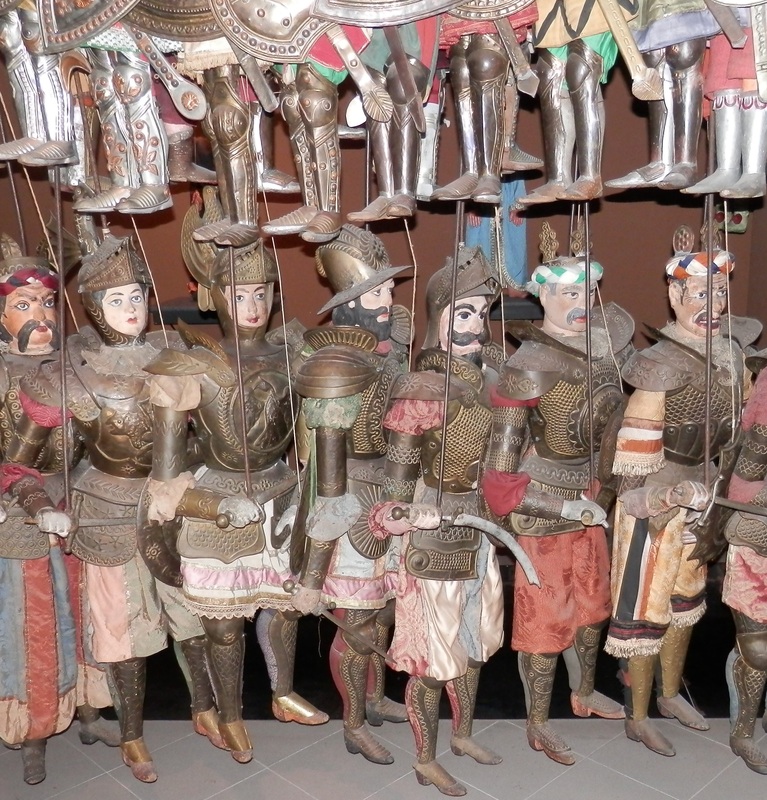 There is a world puppet museum in Palermo which is fantastic. The Sicilian puppets are gorgeous but some of the puppets (e.g. African ones) made my son really panic (he does scare easily though). They perform traditional Sicilian puppet shows which are great fun for children. There are some other places in Palermo that also do puppet shows – try to find one that does them in English for tourists, unless your family speaks good Sicilian. The Sicilian dialogue is always hilarious and they don’t quite manage the same in English, but it’s better to be able to follow the plot. Castelbuono is a lovely town to wander around and specialises in ice-cream and manna. Manna, which most people know only as some enigmatic food mentioned in the Bible, will probably be the most amazing souvenir you could ever take back to friends at home. 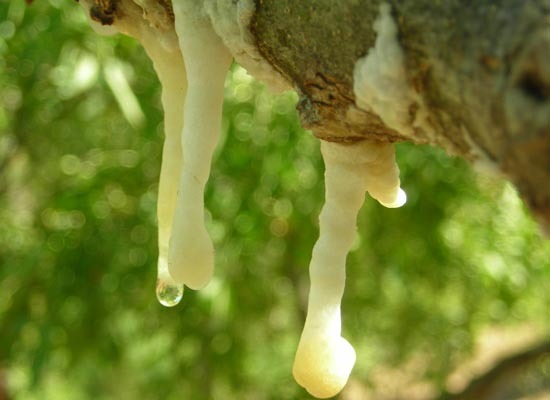 It is the sap of the manna tree, which is now extinct almost everywhere except the Castelbuono area. Castelbuono is the centre of the Sicilian Slow Food Movement which makes it a not-to-be-missed stop for foodies. You will be able to buy organic jams, wild honey, home-made salami and other unusual foods. This is not a touristy town so you may have to go asking locals where to find these things – many Sicilians are not instinctively good at marketing themselves to tourists. Manna from Heaven, or from Sicily? Caccamo is another exciting medieval town. The inside of the castle has armour, torture instruments and a real dungeon where the world’s most wicked baron used to throw people. He built an altar and tipped his victims into the dungeon, while they prayed, by opening a trap door in the floor using a secret lever! Caccamo is also a very pleasant mountain town to walk around, with some spectacular panoramas and good restaurants. This one is definitely fun for kids. 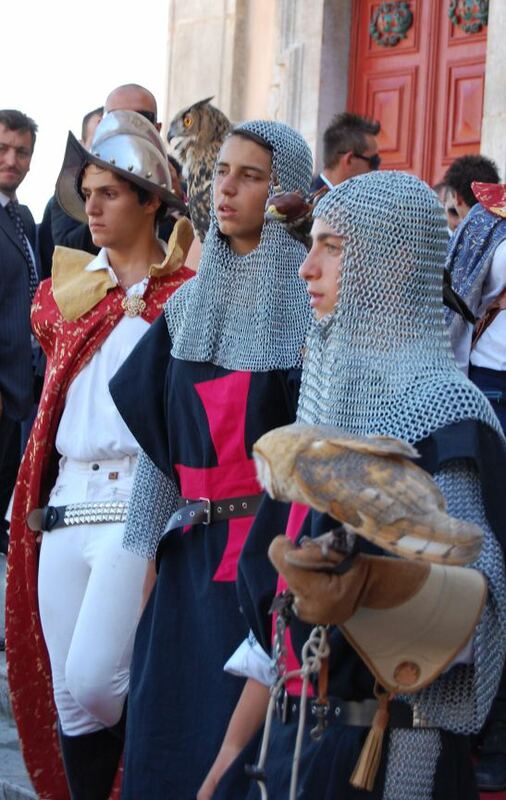 It has a medieval festival in July with processions, jousting, falconry and other medieval festivities – look online for dates and details. Sicilians are very haphazard at publicising events and they often make last minute changes, so ask your hotel to double-check and confirm dates for you before embarking on a long car journey. 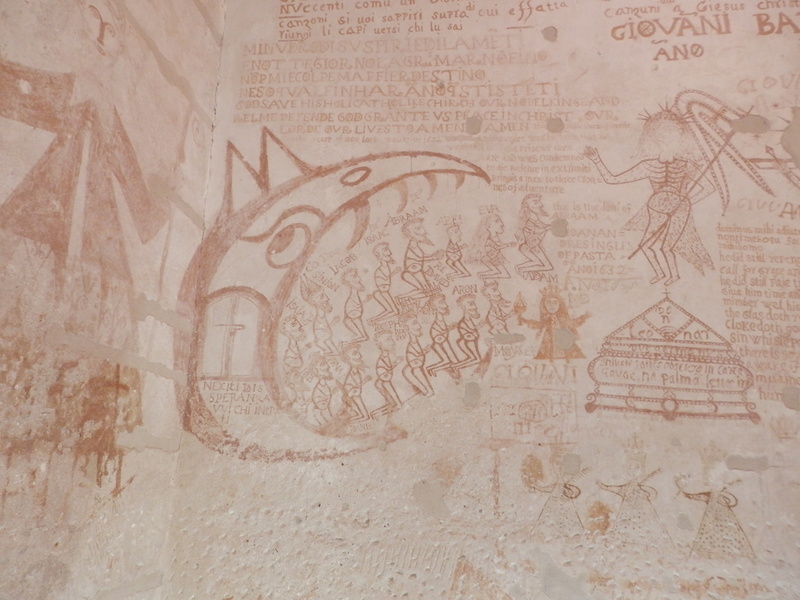 Cefalù is very touristy, but has genuine cultural heritage as well. It is packed with gourmet restaurants, many of which have wonderful views out over the sea and are far cheaper than you would expect. 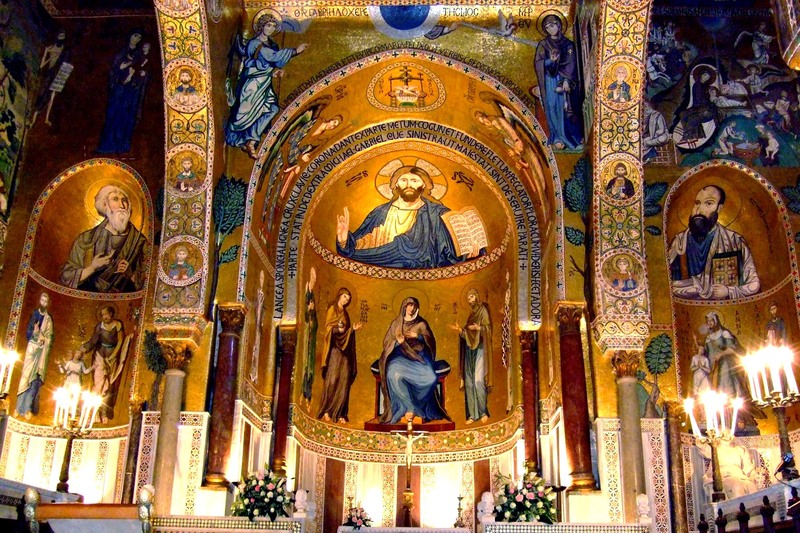 The cathedral was built by the Normans but, like Sicily’s best cathedrals, has mosaics made by the Byzantine Greeks who had ruled Sicily a few centuries earlier; Sicilians knew how to make the most of all their ethnic minorities back then. There is also a medieval laundry build by the Africans, which consists of a building with the river diverted through it and fed into multiple channels, creating a grid of pools where women could wash their clothes relatively comfortably. It was used by the women of Cefalù right up until the 1950’s! 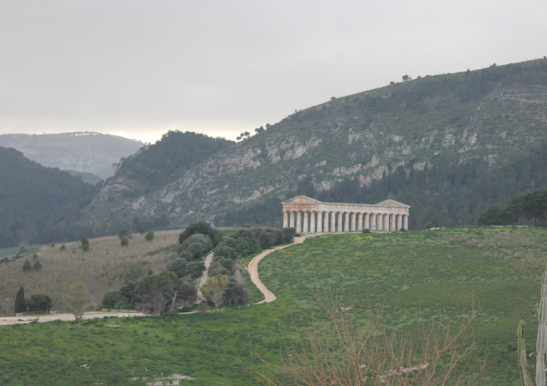 If you are interested in ancient History, Segesta is the place to go. It has a Greek period temple in almost perfect condition except for the lack of a roof – which was never there because it was never quite finished or used. I recommend Erice, but don’t go unless you have a totally cloud-free day with no wind. It sits on a rocky peak exactly at cloud level, so the views are unbelievable except, if there are any clouds, you literally cannot see your hand in front of your face! Palazzo Steri has been used for many purposes over the centuries. 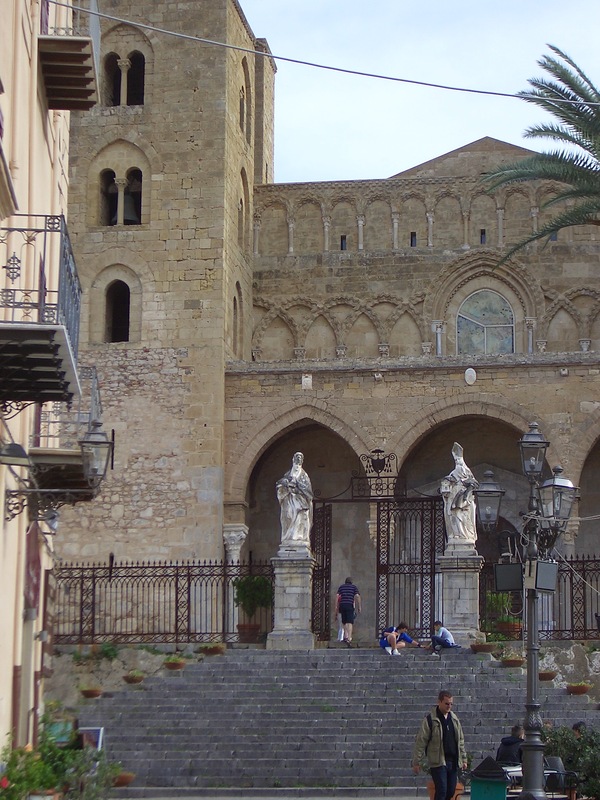 When the Spanish ruled Sicily, they made it the seat of the Inquisition. You may not think visiting an old torture chamber is very exciting, but the walls are painted absolutely all over with pictures by the prisoners. There are Jewish depictions of hell, there are protestations by English protestants of their religious faith, and there are images of saints by Catholics begging to be believed and saved. There is also an excavated ceramics workshop built by the Africans; the so called “chambers of the Sirocco” where food was stored underground to keep it cool and fresh; and there is Renato Guttuso’s vast and most famous painting, of Palermo’s famous Vucciria when it was still a flourishing street market. You should book a holiday to do some research…. 🙂 And I’ll make you a proper cup of tea when you need one! Glad you like it! Try the Sicilian strategy – sit in a park and invite some old men to pas the time with you!!! BTW If you get time, would you be kind enough to write a little review of the card book on Amazon? Thanks! I have been to Cefalu and seen the duomo and the old laundry site. Thank you for a great list of things to see. Your photos are lovely!! “Grazie mille” for reviving lovely memories, especially on a snowy, cold winter Monday morning in Alberta Canada. I like all of it myself! For a small island the variety is incredible. I have to say I am crazy about Noto – it’s the most beautiful city I’ve ever seen in my life. As do I. I go to Trapani and San Cataldo twice a year, thanks to Ryanair’s cheap fares. The only place I don’t like much is Taormina. I enjoy Taormina despite the fact it has turned into a kind of Disneyland. So much of Sicily is completely un-touristy I actually enjoy the novelty of being surrounded by foreigners on holiday! Someday I will have to see that city since it is in my last name! One of my ancestors had to come from there! I like it all myself too. We have a house in the Agrigento area. I must admit though I certainly don’t think it is such a small island – it is practically the size of Belgium which is where we live at the moment. I must sayI thoroughly enjoy reading your blog. I’m very glad you enjoy my blog! I am always amazed by the fact that you can drive from one side of Sicily to the other but there are months’ of things to see on the way. 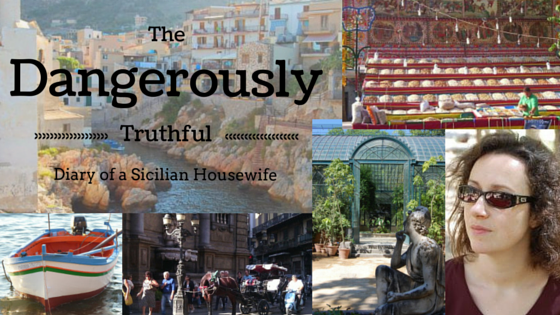 This is one of my favourite blogs about Sicily. I always learn something new when I read Veronica’s posts. I hope you enjoy it. Was excited to see that in our two expeditions to Sicily we have only missed Caccamo! And yes, I can sympathize with the English journalist’s visit to Segesta, our GPS’s must be manufactured by the same company. As I mentioned to you once before, we frequently were taken down paths that even goats might question their ability to navigate. We loved southeast Sicily (Baroque Sicily) as well, and we were rewarded by the gods with a crystal clear day when we visited Erice —- spectacular!! Cefalu remain a favorite, such friendly people and great, reasonable food!!! Agrigento was amazing!!! 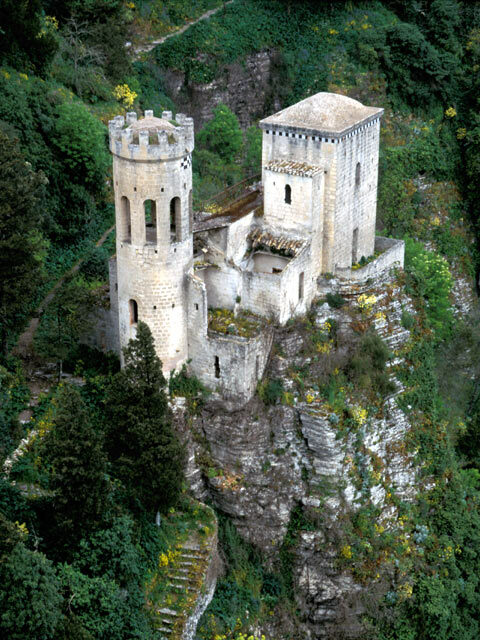 I’m envious that you have seen Erice! I’ve gone there three times and all three of them, I literally could not see my hand in front of my face. Seriously, I am not using that as a figure of speech, but quite literally!!! Stop it! You remind me of everything old and beautiful I left behind in Europe. The oldest building near me is a computer museum! That reminds me of the time I went to see the famous “prehistoric cave dwellings” of the Anasazi tribe in canyon de Chelly, and then found out these prehistoric dwellings date from the 13th century. “Oh, that’s a couple of hundred years newer than my student digs at uni,” I commented (Peterhouse, Cambridge, built 1284)…… which made all the Americans edge away from me nervously as if I were The Train Looney. Incidentally, who or what is The Train Looney? Surely you’ve had the experience of being on a long train journey, with no spare seats, and the person beside you insisted on talking nonsense at you for the whole journey? That person was The Train Looney. There’s one on every train in the world and I ALWAYS sit next to them! I have never done it myself but my husband used to go fishing using a rid and line from rocky beaches, and off the back of a friend’s yacht. Another friend of ours used to catch crabs and other things while scuba diving. There are certain areas where only professional fishermen are allowed to fish, because it’s their livelihood and the quantity of fish taken needs to be monitored and controlled. I truly love this blog! I have visited Sicily four times now and my husband (deceased just last year) has relatives living in Balastrate. Sicily has won my heart … the people, the food, the towns & villages, the customs & traditions – and most of all the language (nearly lost now because everyone speaks the Italian language). But … they have not forgotten thier heritage language. When my husband would speak Sicilian in public strangers would come up to him and try to speak to him. They said they loved the sound of the language because it reminded them of how their parents and grandparents used to speak! Thanks Veronica, Sicily has been on my travel list for a long time. Coming across your blog (which is absolutely amazing) and your post about top places, I just can’t wait to get there, especially Erice, like stepping into the time machine.. Thank you so much for your really nice comments. It’s really encouraging to hear how much people like my blog! 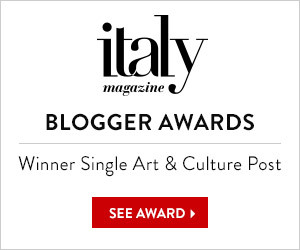 BTW I love your blog too…. Oh you’re right, they should have done. Maybe I should make it a top twelve? I am trying to book a room on the salt marsh after learning about this adventure on your wonderful blog and can’t seem to make it happen. Any advice for late October? Thanks! I am so sorry I miseed your comment when it came through.